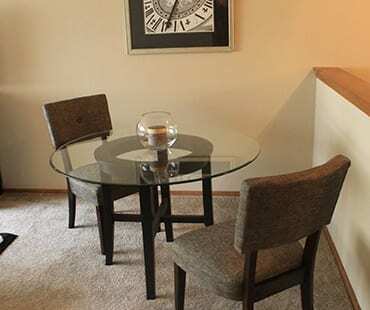 Each apartment comes with large closets and additional storage in our basements. All our homes are cat-friendly and you will love the onsite laundry facilities. The amenities below are just some of the benefits of living at French Quarter Apartments. Take the first steps towards finding your new home, give us a call today and we would be happy to schedule a tour.